Editor’s Note: This report was delayed because Scully had to fly up to Montreal to work with light heavyweight contender Artur Beterbiev. BROOKLYN, NY — I love going to fights. I don’t care where they are or who is fighting in most cases. For me, attending fights is not just about the boxing matches. It’s more often than not a very simple way to reconnect and stay in touch with friends in the game as we hang out in our element and watch the show together. Fights in the greater New York City area are especially effective in this way as a great many of my boxing connects reside in the Northeast and highly publicized world title fights like Keith Thurman-Danny Garcia on February 4th at the Barclay Center in Brooklyn. They are the perfect type of event to draw them out. 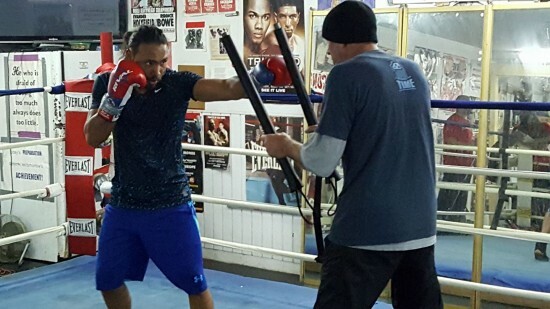 Candid ‘Foodie’ Keith Thurman Plans to Feast on Danny Garcia for Welterweight Title Unification Bout March 4th! Keith Thurman, at left, works some drills with trainer Dan Birmingham. 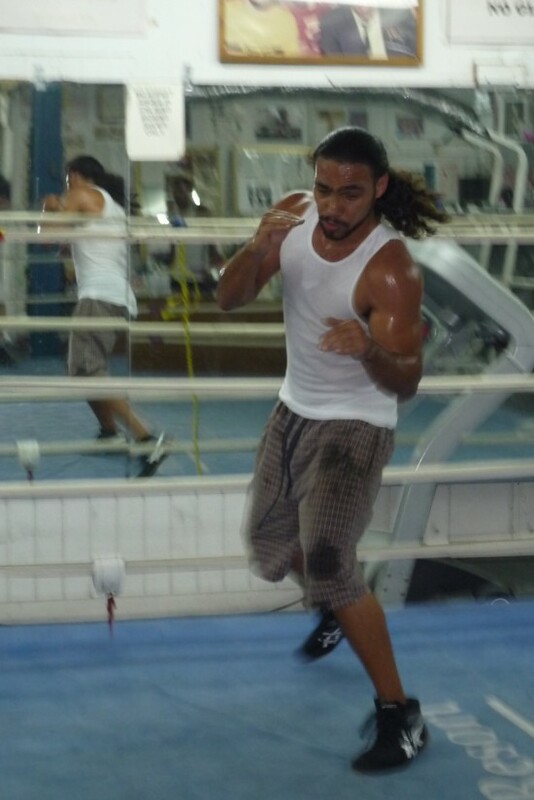 CLEARWATER, FL, February 25, 2017 — A week out from his Welterweight Championship unification bout versus World Boxing Council champion Danny Garcia (33-0 19 knockouts) at the Barclays Center in Brooklyn, NY, the lithe and muscular, 5’ 7 1/2” tall World Boxing Association kingpin Keith Thurman (27-0, 22 KO’s) packs a keen mind along with the muscle, athleticism and pop — a point he demonstrates when he recalls our interview at a shopping mall in his native Clearwater, Florida in 2012. 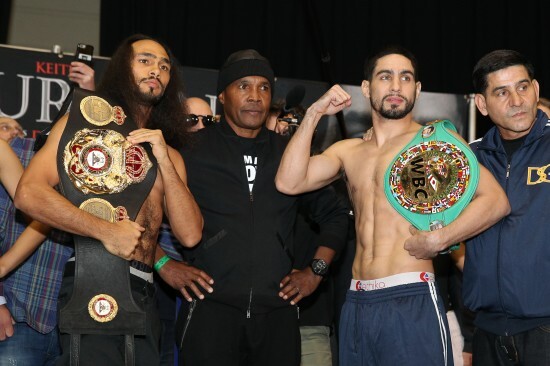 Keith Thurman vs. Danny Garcia for World Welterweight Unification Championship on CBS, ShowTime! BROOKLYN (January 18, 2017) – The highly anticipated unification showdown between unbeaten welterweight world champions Keith “One Time” Thurman (27-0, 22 KOs) and Danny “Swift” Garcia (33-0, 19 KOs) will headline SHOWTIME CHAMPIONSHIP BOXING on CBS, presented by Premier Boxing Champions, Saturday, March 4 from Barclays Center in Brooklyn. 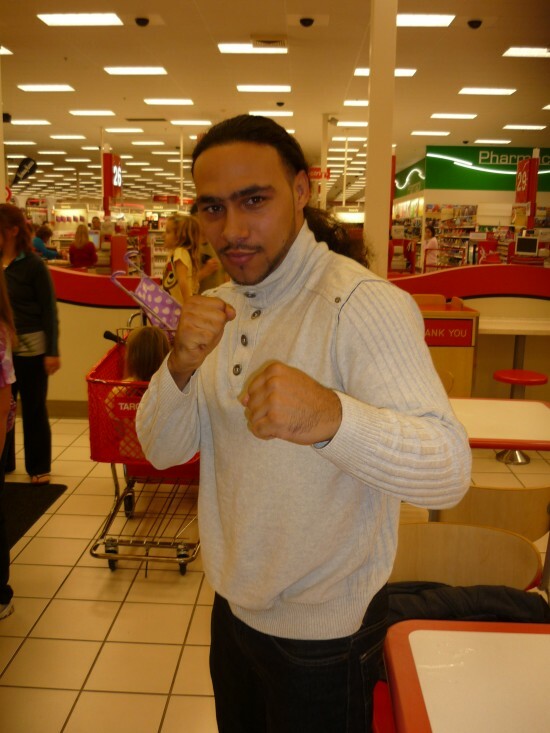 Thurman to Face Collazo in Tampa July 11th! Tickets On Sale Saturday At 10 A.M.! TAMPA (June 4, 2015) – Undefeated superstar Keith “One Time” Thurman (25-0, 21 KOs) returns to the ring in his home state to face former world champion Luis Collazo (36-6, 19 KOs) on Saturday, July 11 in the main event of the inaugural Premier Boxing Champions on ESPN show live at 9 p.m. ET/6 p.m. PT from the USF Sun Dome in Tampa.